I’ve been a shooter for most of my life, probably about 20 years or so. 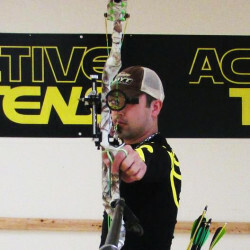 I’ve recently starting pursuing competition archery, and received my level 2 instructors certification. 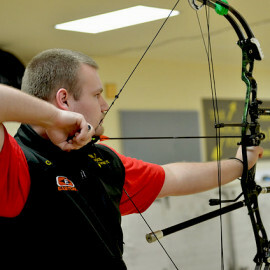 My goal is to someday become a pro shooter, and to be a level 4 certified archery coach. 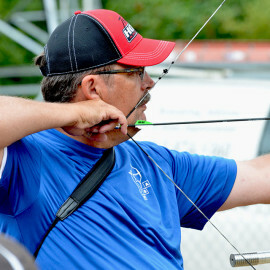 I haven’t accomplished much outside of learning how to shoot and teach people to shoot. Next year I hope to update this with tournament attendance. I have a profound adoration for cats and motorcycles.